Hello there readers! 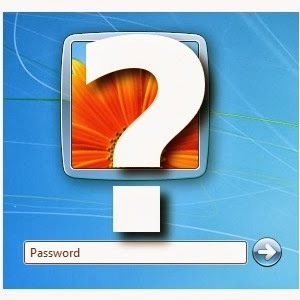 In this post we show the coolest and easiest way to hack Windows 7 login password using admin account within minutes. Press on the F8 key while you start Windows 7 until your PC displays the boot menu. Select Safe Mode option and press the Enter key. Then a login box appears, click on Administrator in the username box and leave the password field as blank, click on OK to login. It doesn't work for me. I have spent numerous time to figure out how to reset a lost password. Eventually I got a paid tool PCUnlocker and it worked.